Penguin Random House and Wits University invite you to an evening with Arundhati Roy. 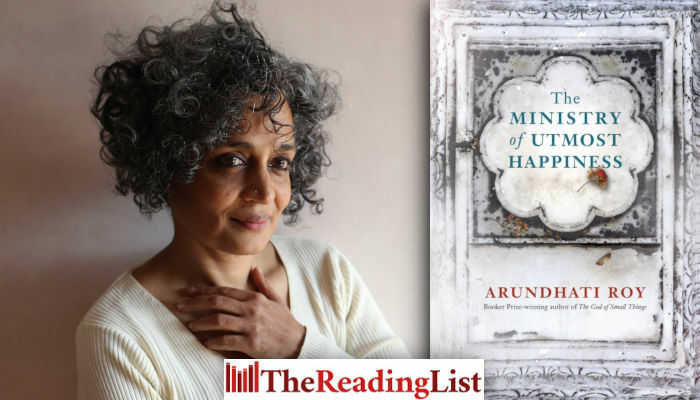 Roy is the author of the Booker Prize-winning novel The God of Small Things and, most recently, The Ministry of Utmost Happiness. Her non-fiction writings include The Algebra of Infinite Justice, Listening to Grasshoppers, Broken Republic and Capitalism: A Ghost Story and Things That Can and Cannot Be Said, co-authored with John Cusack. She lives in New Delhi. Roy will be in conversation with award-winning journalist Michele Magwood. Details of Cape Town event here!